Do you want to offer your customers high-quality real estate experience? If yes, then we are here to help! Our technology helps you create an immediate, lasting emotional connection to real estate properties. 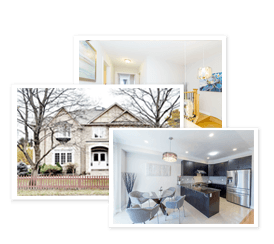 Toronto House Tour is the one stop shop for the modern real estate agent, our unrivaled 360 3d photography combined with first-class technical expertise have helped keep us as the industry leader. 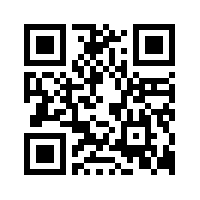 We create virtual real estate tours that enable you to convert prospects into actual clients. Let your customers fall in love with your property with our high-quality immersive HD videos and interactive still photos. Our eye-catching 360 real estate virtual tours go a long way in targeting your prospective audience in an effective way. 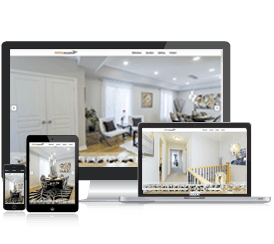 At Toronto House Tour, we provide award-winning, professional quality 360 virtual tours, 3D real-estate photography, aerial video and photography for all your real-estate marketing needs. We help realtors put a property in front of potential buyers in an innovative and compelling way. 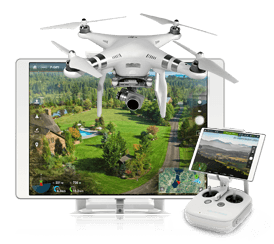 Aerial videos from our drones provide a breath-taking 360° view of your property. 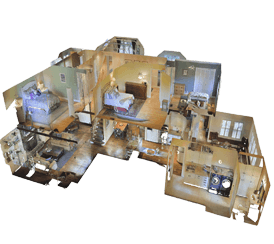 With 3D scanned models, you can give your customers the perfect life-like representation of the estate. Show your customers the way of walking through an entire home without breaking a sweat. We understand that real estate photography is all about how a property is staged and presented to capture the attention of buyers. You never get a second chance to make a first impression. This is why we utilize our expertise to stage your property well and help you make a great first impression. With our experienced photographers and editors, you will get real estate photos that are unmatched. We bring your still real estate photos to life. At Toronto House Tours, we are always dedicated to offering innovative real estate marketing solutions to realtors and individual buyers and sellers. Connect with us to see how we can help and elevate your business and stand out from competition.